Will family separation outcry hurt Texas GOP? Ted Cruz, the firebrand Republican senator, and Beto O'Rourke, the ex-punk rocker turned Democratic congressman trying to unseat him, don't agree on much. But when it comes to the immigration crisis on the border, both have introduced bills that do almost the same thing: They want to prohibit U.S. authorities from separating children from parents who are charged with crossing the U.S.-Mexico border illegally. 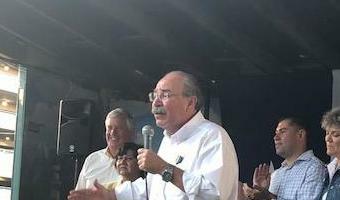 Their state of Texas features about 1,250 miles of border with Mexico and has become ground zero for questions about whether the White House's immigration crackdown has gone too far. Even though President Donald Trump reversed course last week with an executive order, it poses an election-year question. Could the continued fallout hurt Cruz enough to make him vulnerable, setting up a monster November upset that could potentially flip control of the Senate? WHAT'S HAPPENING The Trump administration two months ago unveiled a "zero tolerance" policy which led to immigrant parents … [Read more...] about Will family separation outcry hurt Texas GOP? 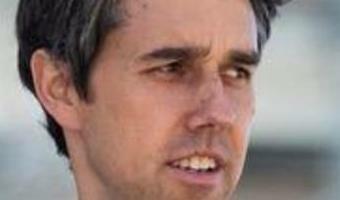 Will Ted Cruz lose his Senate seat to Democrat Beto O'Rourke? It's possible, but O'Rourke will certainly have his work cut out for him. Texas is a pretty Republican state, right? It is, although a fair number of political observers assume it will probably lean more Democratic in the future due to demographic changes. But it's hard to know when that will happen. And in the meantime, the GOP has a firm grip on the older white voters that make up a large share of the Texas electorate. So Ted Cruz is safe? Maybe. On the one hand, he's running in a state that's still dominated by the GOP. 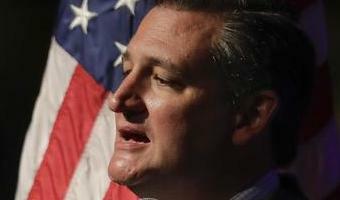 On the other, Cruz isn't the most popular guy, with a February University of Texas poll showing that only 40 percent of voters approve of his performance, while 41 percent disapprove. 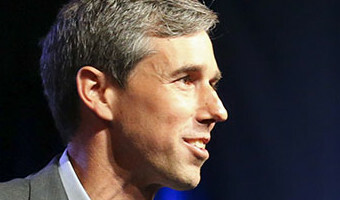 And despite winning the state by nine points in 2016, President Trump may not be so popular either; according to a January poll from Gallup, only 39 percent of Texans approved of the president, while 54 percent … [Read more...] about Can Democrat Beto O’Rourke beat Ted Cruz in Texas?